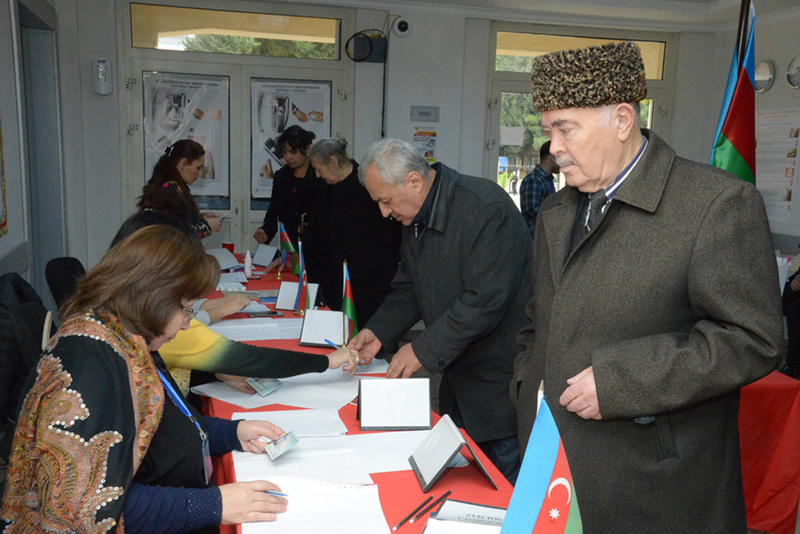 Voter turnout at parliamentary election in Azerbaijan has reached 28.2 percent (1,468,205 voters) as of 12:00 local time (UTC/GMT +4 hours), Rufat Gulmammadov, head of the 'Elections' Information Center at Azerbaijan's Central Election Commission, told reporters Nov. 1. 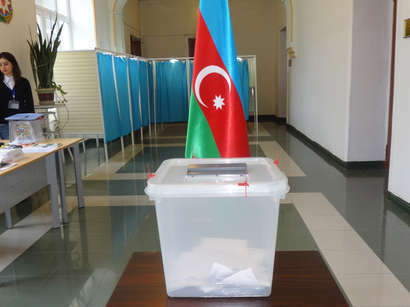 Today, Azerbaijan is holding its parliamentary election. 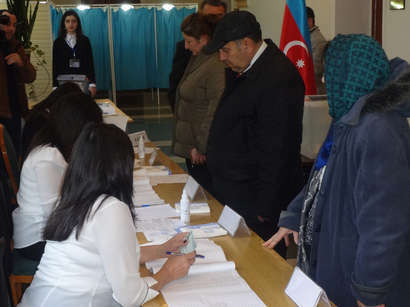 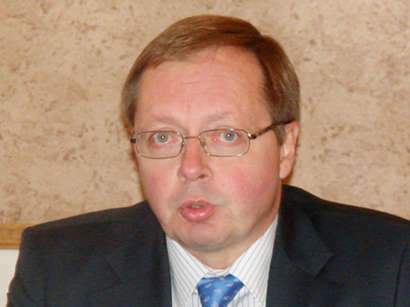 As many as 503 international observers from 40 organizations and over 66,000 local observers are watching the parliamentary election in Azerbaijan. 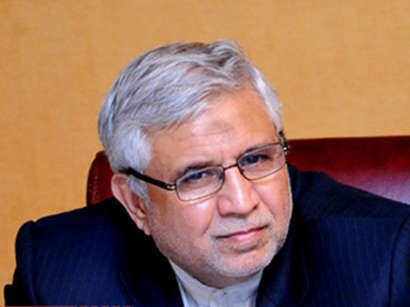 Some 767 candidates are running for 125 seats in the country's parliament.